Super GT driver Yusaku Shibata suffered injuries in a crash during Sunday’s season-opening Okayama GT 300km Race at Okayama International Circuit, according to a Facebook post from his team, Tomei Sports (RunUp Sports). The incident occured on the 18th lap for the GT300 class runners, when the #360 RunUp Rivaux Nissan GT-R of Shibata was hit from behind by the #34 Modulo Kenwood Honda NSX GT3 of Ryo Michigami, sending Shibata’s car head-on into the outside concrete barrier on approach to the Hairpin Curve (Turn 5). 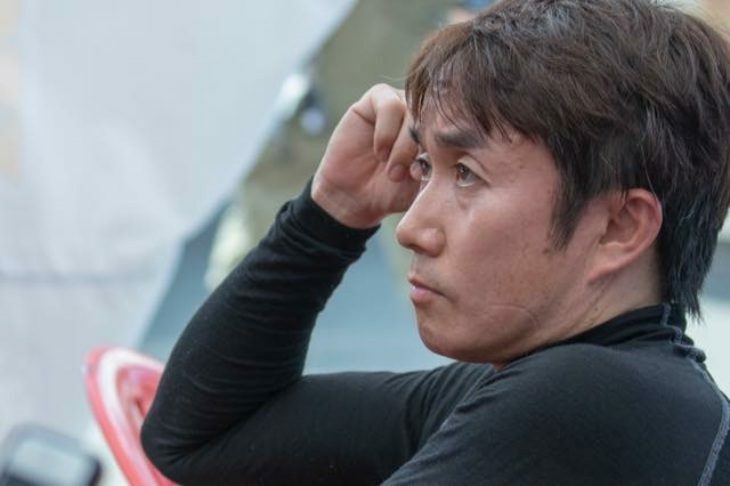 44-year-old Shibata was attended to by Super GT’s First Response Operation (FRO) team, and then taken via ambulance to the circuit’s medical center after complaining of pain in his back. Shibata was then airlifted after the race to a nearby hospital in Kurashiki, where he was diagnosed with a thoracic compression fracture in his back. According to the team, Shibata is expected to be kept at the hospital in Kurashiki for one week before being discharged. 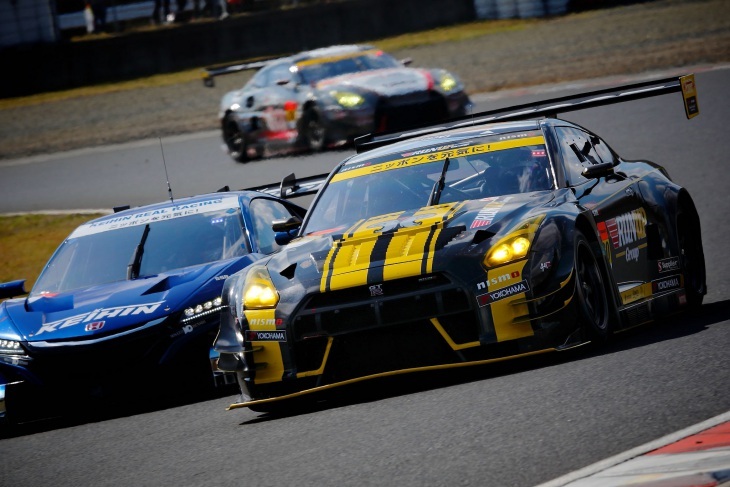 The type of injury sustained has a full recovery time of 8 to 10 weeks, which will put Shibata’s status for the upcoming Fuji 500km on 4 May and the Suzuka 300km on 20 May in doubt. Michigami has already apologized for his role in the incident, and sent his well wishes to Shibata via Twitter. 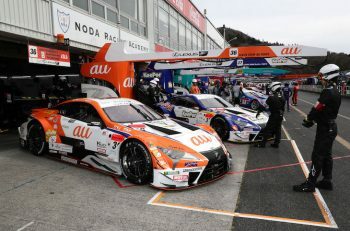 Shibata is in his fourth season as a Super GT GT300 class driver, having debuted in 2015, with 19 career entries and a best finish of 11th at last year’s Sugo GT 300km Race. Prior to that, Shibata was a six-time All-Japan Gymkhana Series Champion, winning six titles in a row from 2009 to 2014. 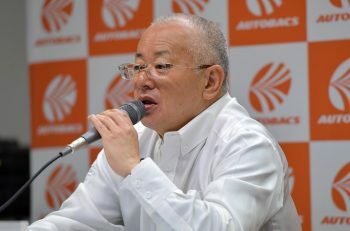 He is also the lead test driver for the Arvou automotive garage based in Tochigi, which he operates along with his father. This is the second major incident involving a GT3 car at Okayama in as many years – last year, Morio Nitta was also hurt when his Ferrari 488 GT3 struck the inside concrete barrier head-on at the high-speed Williams Curve (Turn 2). All of us at DSC wish Shibata a full and swift recovery.